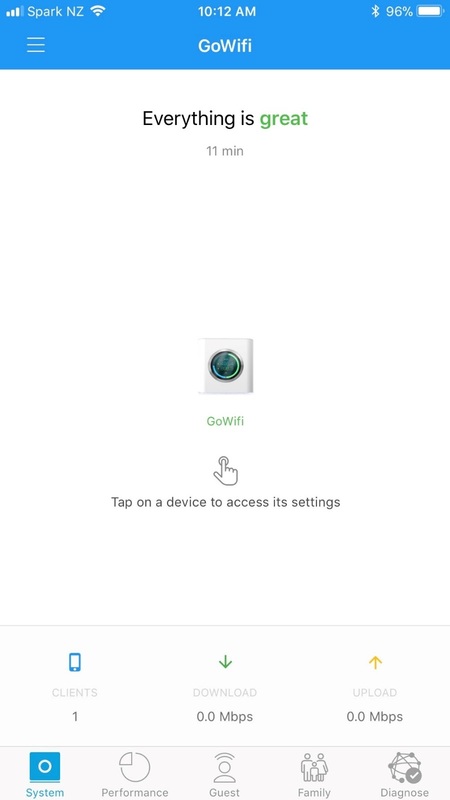 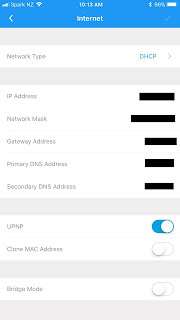 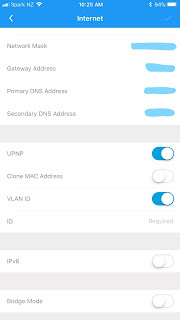 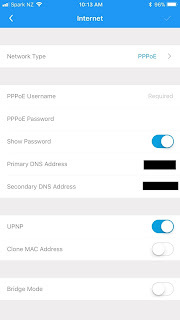 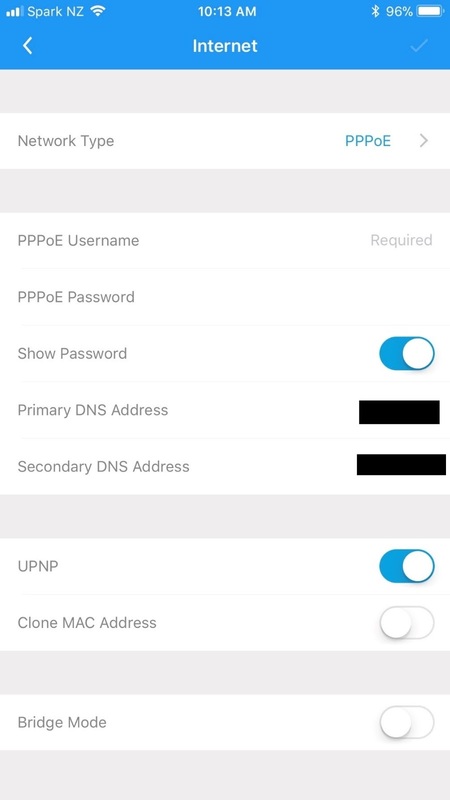 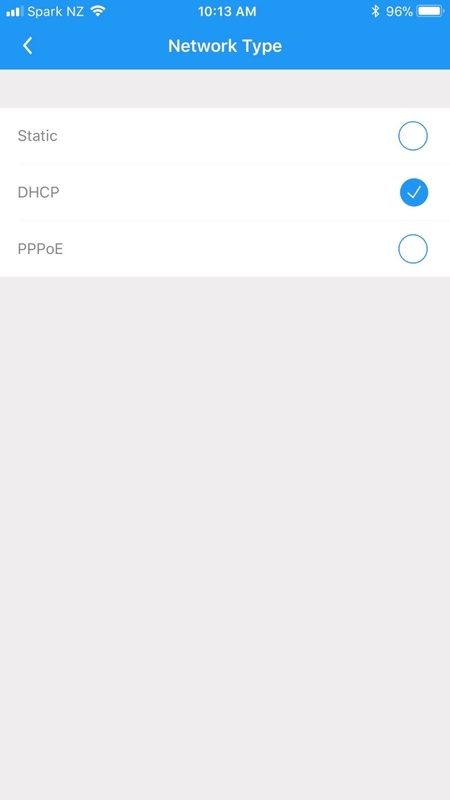 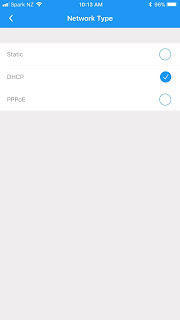 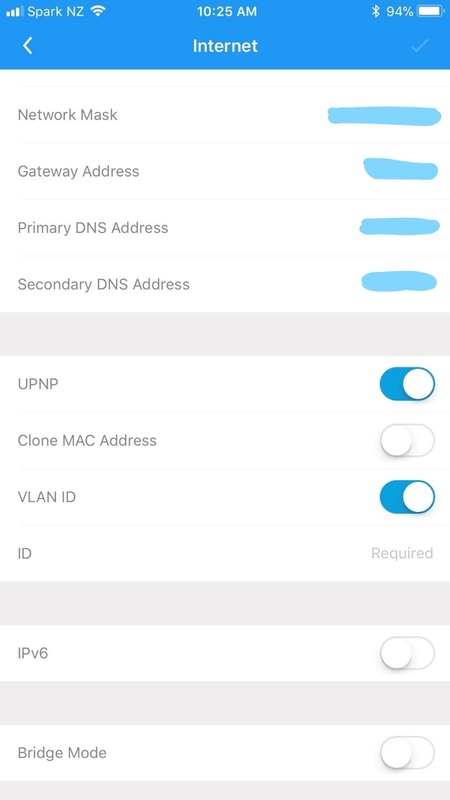 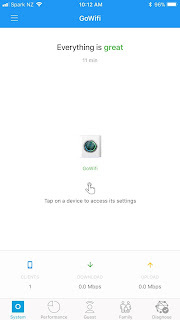 This guide will show you how to set up your new Amplifi Router to a fibre connection using the app. 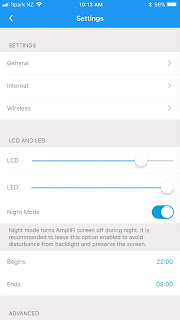 Your Amplifi must be running firmware version 2.4.3 or later. 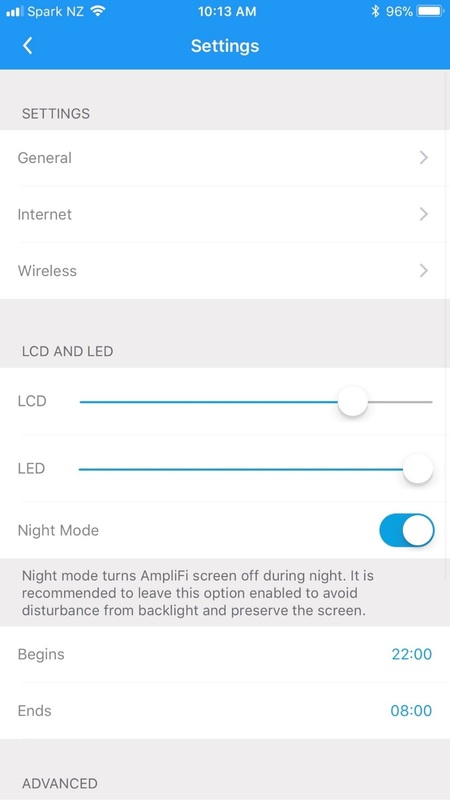 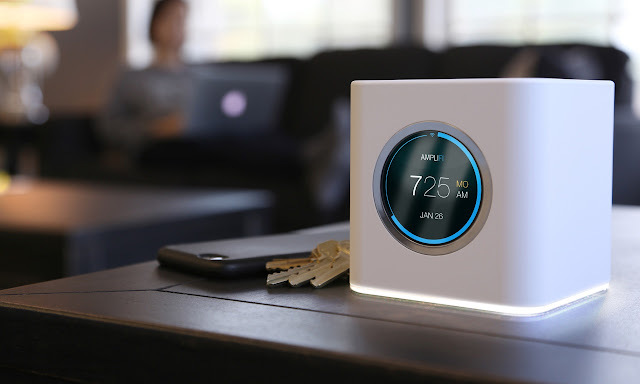 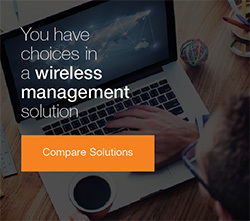 If not, connect your Amplifi to an existing internet connection and upgrade the firmware before proceeding with this guide.